A recent spate of violent attacks in Tanzania threaten the country's democracy, the European Union has said. "We note with concern the recent developments which threaten democratic values and the rights of Tanzanians," the EU said in a statement Friday. The EU said it was "saddened by the tragic shooting" of a student, hit by a stray bullet during an opposition rally in the commercial capital Dar es Salaam earlier this month, and called for "thorough inquiries into all the recent deaths of political and human rights activists". "We are worried by the rising number of reports of violence in the last months," the EU said. On Friday the opposition Chadema party said one of its elected officials was murdered in "a political assassination" in the centre of the country. 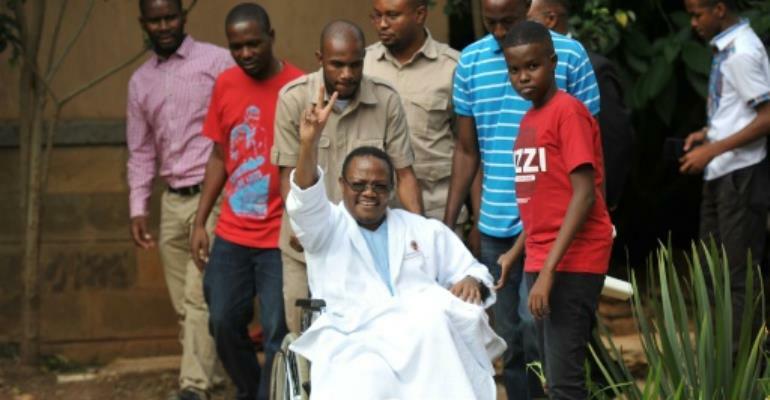 Last September, senior opposition lawmaker Tundu Lissu survived being shot several times at his home in the capital Dodoma. The US recently raised similar concerns over political violence in Tanzania.